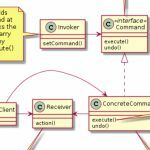 What is the Command Pattern? 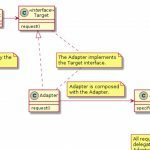 According to Wikipedia, the Command Pattern is a behavioral design pattern in which an object is used to encapsulate all information needed to perform an action or trigger an event at a later time. 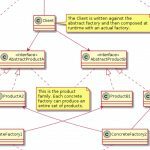 This information includes the method name, the object that owns the method and values for the method parameters. 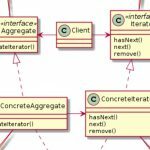 Coupling the invoker of a request to a particular request should be avoided. That is, hard-wired requests should be avoided. 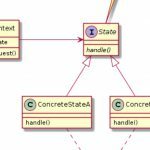 It should be possible to configure an object (that invokes a request) with a request. 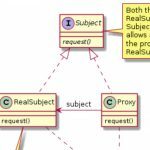 Implementing (hard-wiring) a request directly into a class is inflexible because it couples the class to a particular request at compile-time, which makes it impossible to specify a request at run-time. 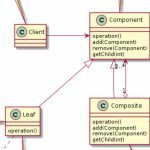 What solution does the Command design pattern describe? 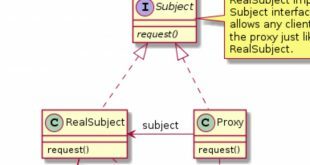 Define separate (command) objects that encapsulate a request. 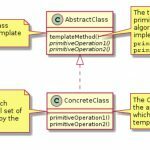 A class delegates a request to a command object instead of implementing a particular request directly. 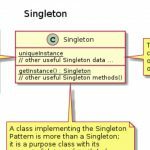 This enables one to configure a class with a command object that is used to perform a request. 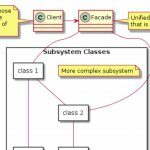 The class is no longer coupled to a particular request and has no knowledge (is independent) of how the request is carried out.